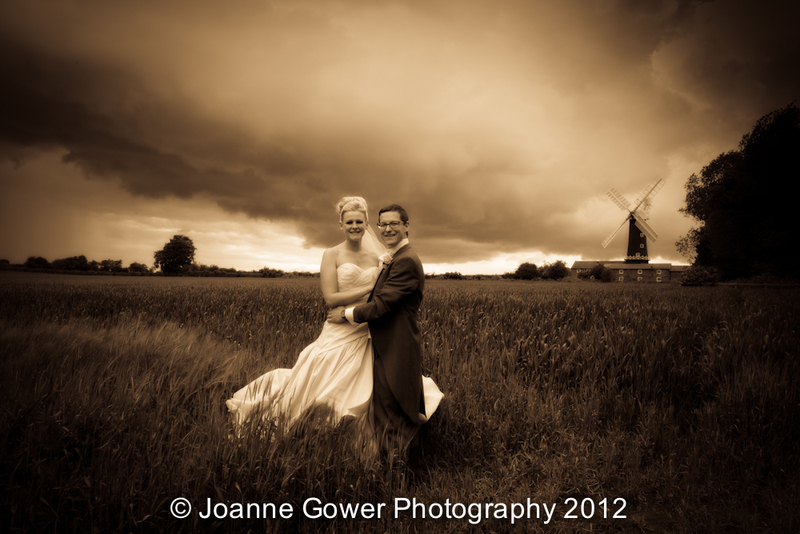 Congratulation to Becky and Liam who were married today at the Millhouse Restaurant near Skidby Mill in East Yorkshire. The weather once again threw us a challenge but rainy days and thunderstorms can never stand in the way of creating some beautiful wedding photographs! 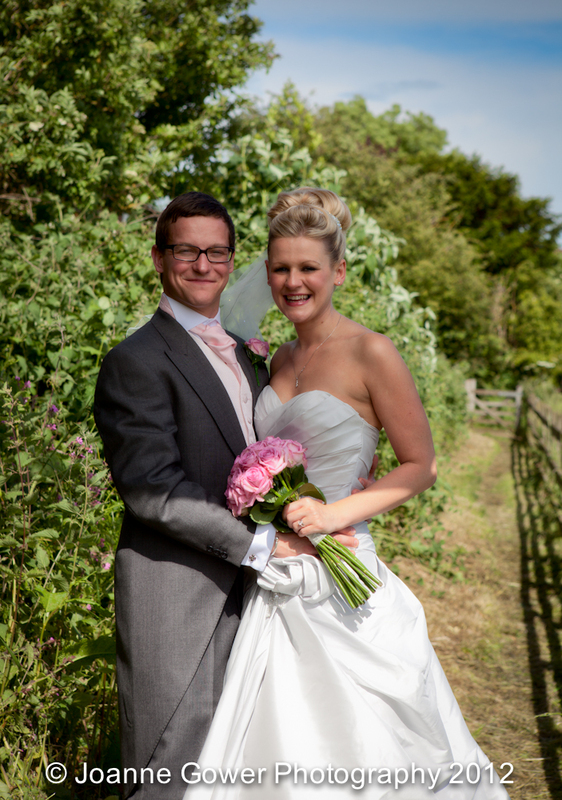 We were lucky as the Bride stayed at Rowley Manor where we did some photographs of the bridal preparations and Skidby Mill provides a fabulous location for some dramatic wedding photos as well as the romantic sunny day traditional ones! 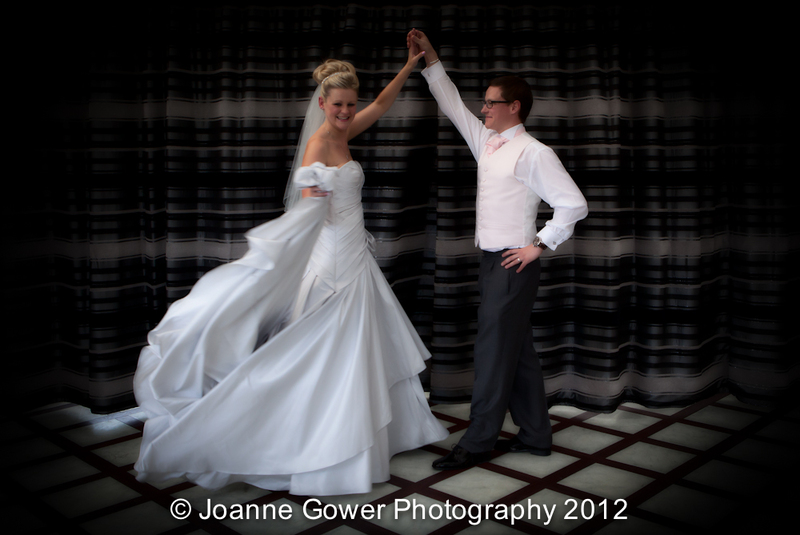 More images will be posted shortly but these are just a few to whet the appetite! 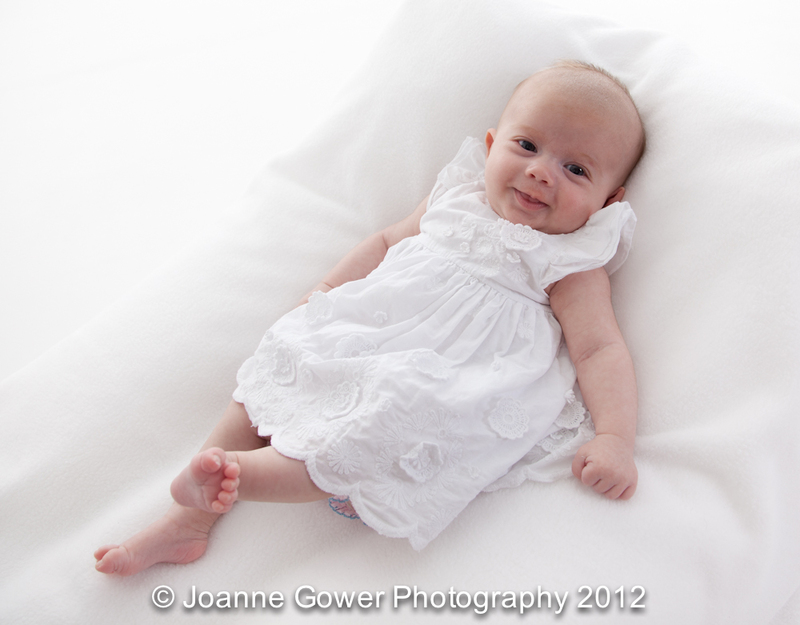 I just love photographing babies – they are so cute! 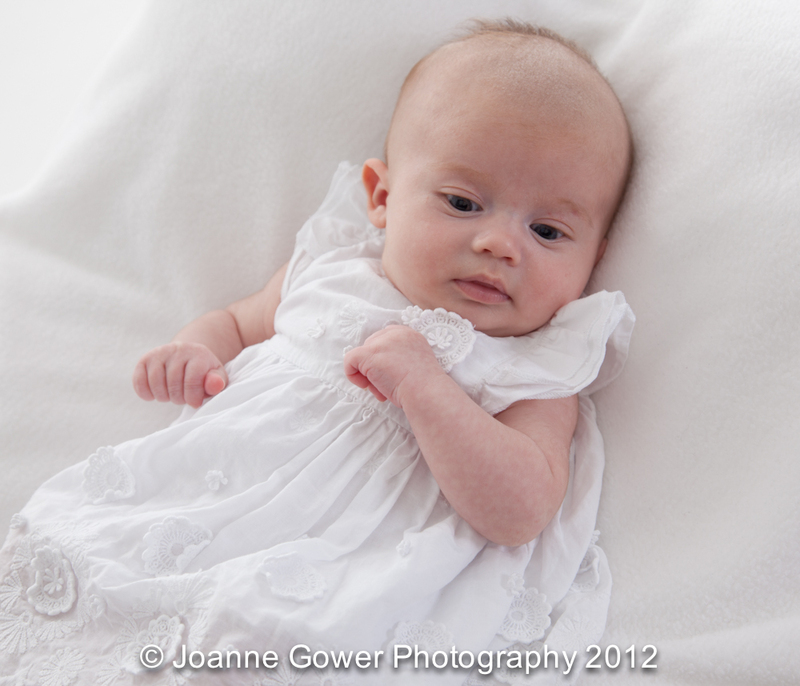 Here’s a recent example of a baby portrait with the adorable Poppy! 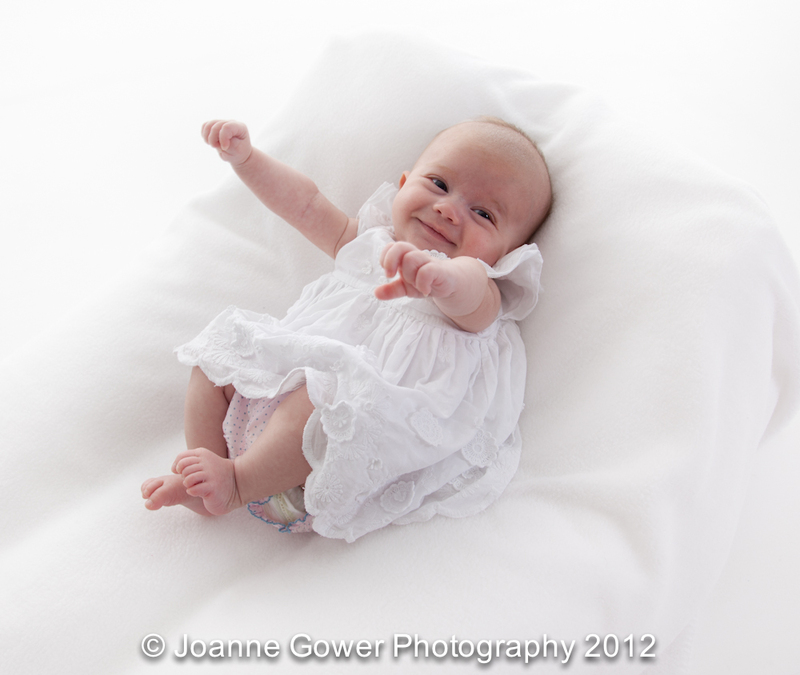 As a photographer you only have a small amount of time to capture tiny babies as they soon get bored. Sometimes if they are feeling a bit grumpy it is impossible to do the shoot and you have to ask the parents to come back on another day. This is never a problem for me as it means that I get to see the baby for a second time! Bonus! Boudoir photography is proving popular with Brides and your own little black book of glamorous boudoir pictures makes a fantastic wedding gift for the groom. Almost everyone is nervous about this shoot but there’s really no need as I do all the hard work! Its a bit like wearing your swimsuit on the beach – once you get to the studio you’re not bothered and most people dont want to go home afterwards! 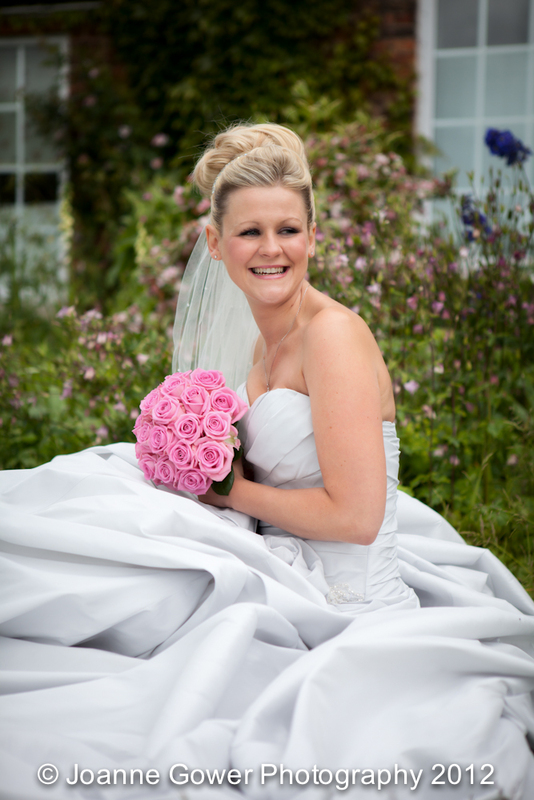 Bridal Boudoir is also the perfect opportunity to practise in front of the camera before your wedding photography! 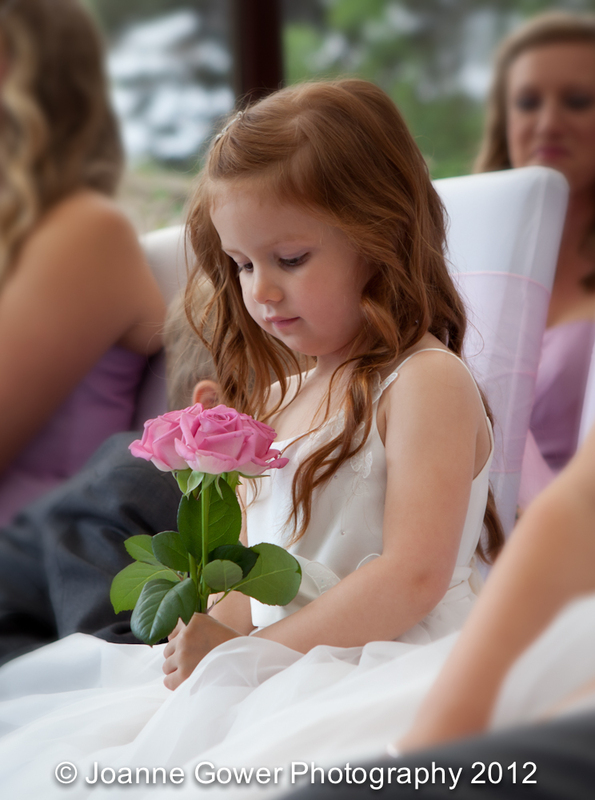 It ensures that you are relaxed and confident on your wedding photos in the happy knowledge that you know you CAN look fabulous in photographs! 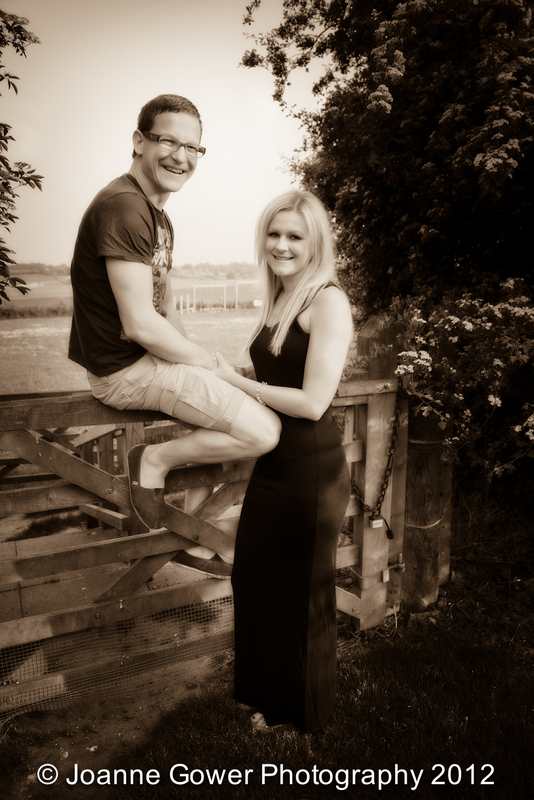 There are some fantastic locations in and around Hull and East Yorkshire for wedding photography and I am looking forward to the wedding of Becky and Liam at the Millhouse Restuarant at Skidby Mill in a couple of weeks. 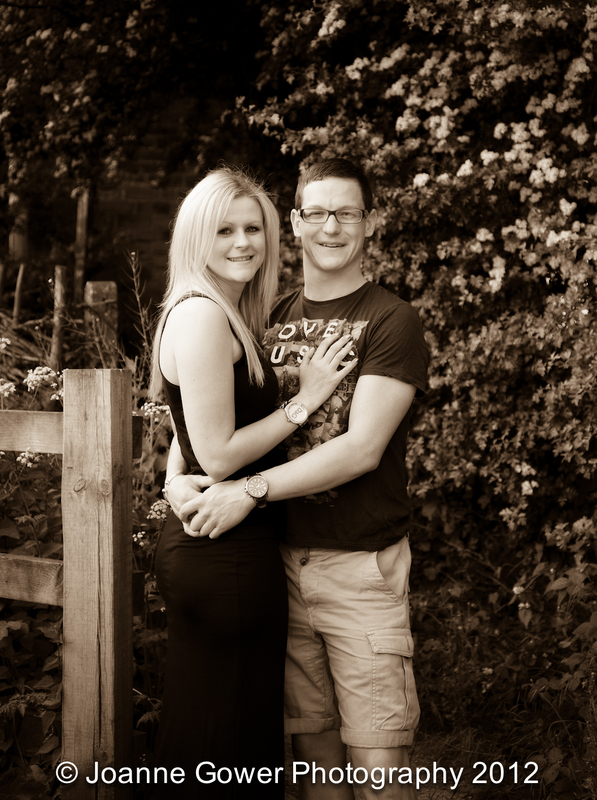 We met up earlier this week for a pre wedding photoshoot on a beautiful sunny evening. 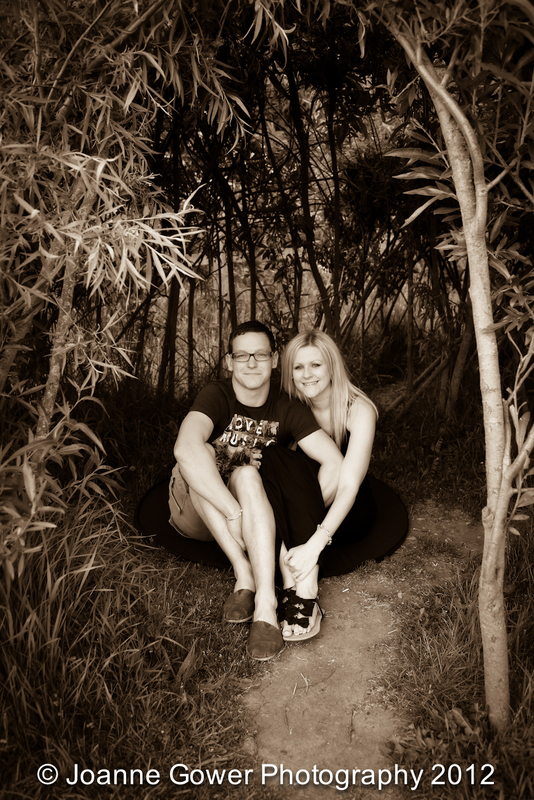 The pre wedding photography shoot is a perfect opportunity for me and the couple to get used to working together and ensures that the wedding photographs are nice and relaxed on the day!